An unknown stalker has fixated on Sallie Archer. Cade Langden is determined to protect his executive assistant until the man can be identified and put behind bars. When the stalker turns his malicious attention toward the company they’d built from a dream and a design, things get really personal. 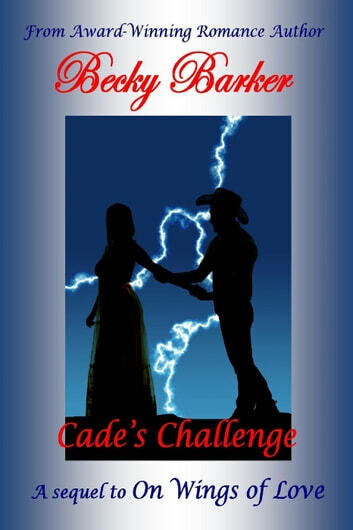 After years of working side by side in perfect harmony with Cade, the new threat makes Sallie realize no matter how much she wants to keep things strictly business, the chemistry between them is too strong to ignore. His caresses destroy her inhibitions, and his ardor introduces her to a whole new world of sensuality and passion.